Yup. Review season has started back up again....and this is a review. This review is for something called Science4Us.com. 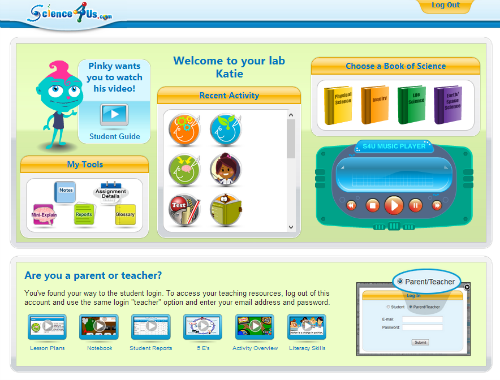 It is an on-line science curriculum for K-2. S-girl is in 1st grade, so she is using it, but I am also having A-man (3rd grade) do it to review stuff he has hopefully already learned! 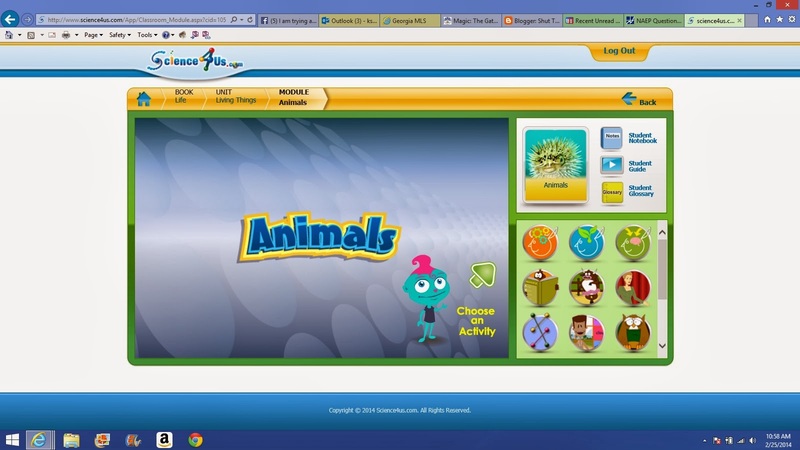 They say that you could use this program up to 5th grade for this purpose. There are over 350 lessons included....so they will stay busy for a while. I will start off by saying what you really want to know......the kids love, love, love this program. A-man actually asked if this was a review that we can keep. That doesn't always happen, even if they like a product we try. Sometimes they are happy to just use it for the short period of time and then just forget about it. But, this time was different....they want more! My kids are usually pretty fond of computer school anyway, since I limit their on-line "screen" time, so any computer school means more screen time for them. But, this one was different. Now, if S-girl and A-man were part of my first born bunch of children, I would have spent much more time in the Teacher/Admin. section creating assignments for them. But, since they are children number 4 and 5, I really just let them loose in the program. They really didn't have any problems with this approach. Science4us.com explains what they need to do, as they move along. There is also a little introductory video they can watch (that is the one in the above screen shot that says "Pinky wants you to watch this video".) 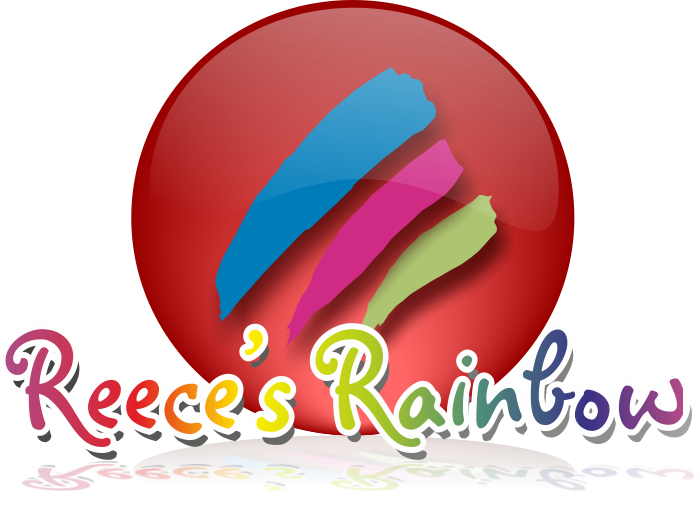 It goes through the books, the modules, the activities, their notebook, etc. A nice thing for your early readers (or just bad readers) is that they have the verbal announcement of the different options to choose....when you hover the mouse over them. You even have the option to repeat what was said....which comes in really handy around here. If, and when, a ruckus breaks out.... it is easy to have the program repeat the question or information after the noise has moved to another room! A few other things that weres helpful, even though at first it was sort of daunting for the kids was the glossary and mini-explain (little picture of a brain) sections....under the My Tools section. The glossary is simply that....a glossary. The mini-explain section is also just what is says...a mini-explanation of different terms or things. The problem was that sometimes the kids didn't know what the words were in the first place. For example, there are explanations for Venn diagrams, tally charters, analogies. See? Sort of hard words for little people. However, the explanations and the visuals used are phenomenal and do a great job explaining the complicated terms/ideas in an age appropriate way. I really thought the mini-explain about the importance of note taking to be really good....and, honestly, both A-man and S-girl have taken this advice to heart in other areas of studies outside of Science4us.com. Okay, so onto a science lesson. This is the Life science book, the Living Things unit and the module for Animals. This particular module has a set of 12 activity areas to work through and the 13th area is an evaluation of how well you know the module. 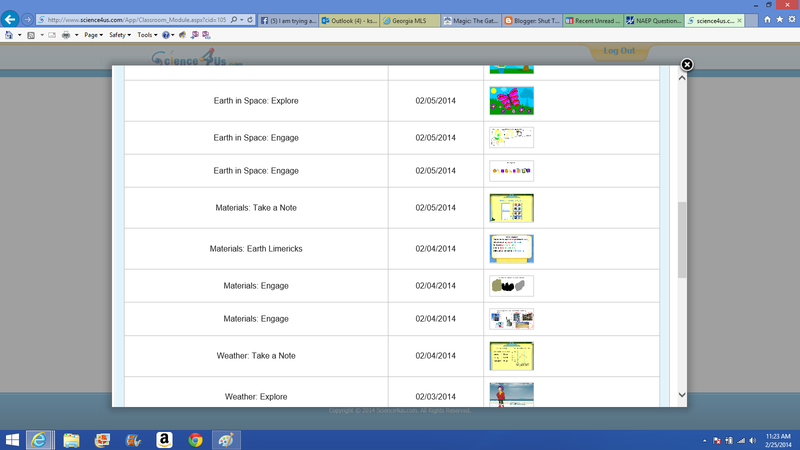 It shows the Book, Unit/Activity, the date it was added and then a thumbprint picture of it. 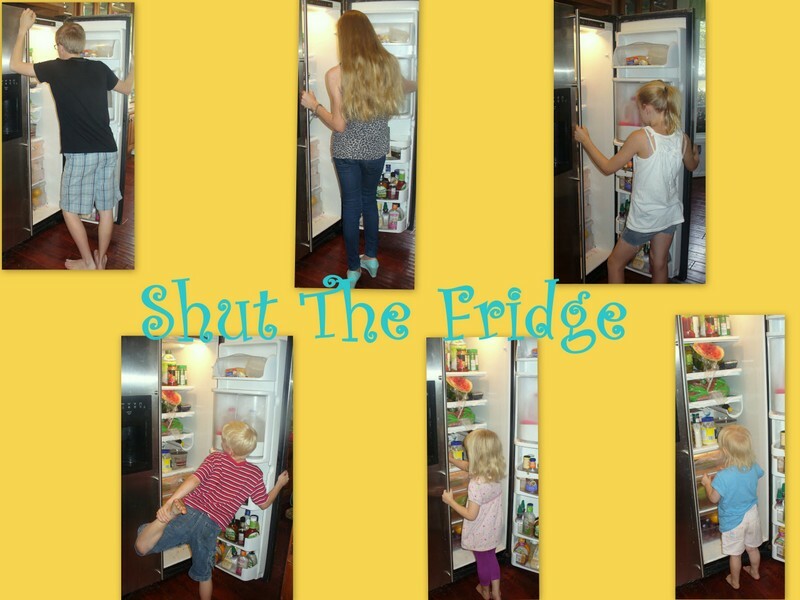 This program was very easy for the kids to just jump in and handle mostly on their own. There are sections in the activities where it specifically asks them to discuss or talk about things they learned....but, the kids just skipped those portions and moved on with the lesson. There are parts of the lessons that have the kids "show what they know"....like picking a picture of something. 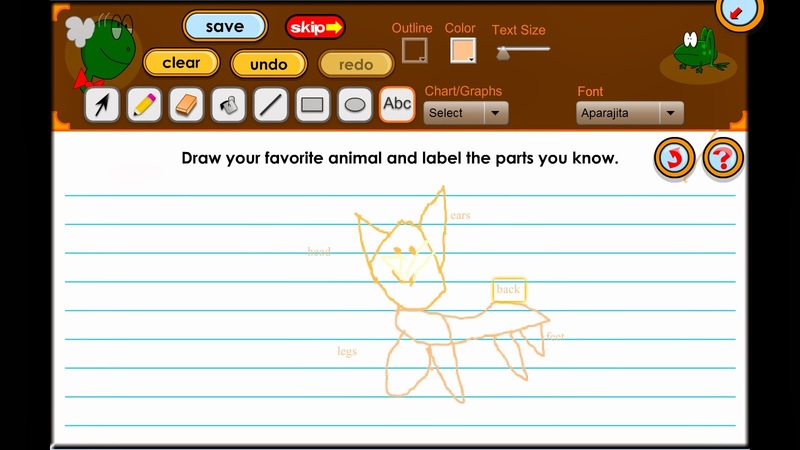 For instance, in the animals section, they asked S-girl to pick the picture that showed one of the "needs" of an animal. It showed a picture of a panda bear eating bamboo and a cat staring sort of creepily into the camera. S-girl picked the cat (what can I say? She likes cats.) But, obviously that answer was wrong....you don't need to be creepy to live. :) So, the little cartoon teacher voice said something like, "Oops, looks like you need a reminder....let's watch again." It then automatically took her back to the part of the lesson that explained what a need was and the things an animal needs to live. Just in case you don't know, those things are food, water, air, and shelter. Again, the kids really liked this program. A-man hopes we can afford to continue our membership. S-girl's only complaint is that the "Explain" section of activities takes too long and she gets bored. 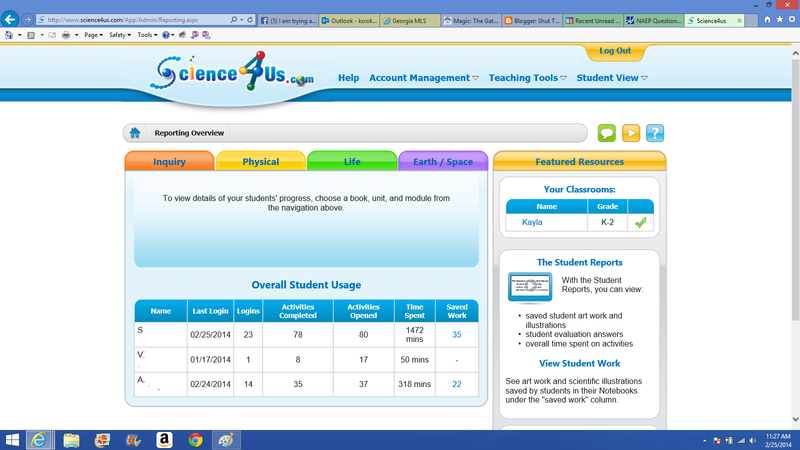 I did let them loose to run around Science4us.com, but I could easily monitor what they were doing, how much time they spent doing it and how successful they were by logging into the Teacher/Admin page and looking over all the reports available. There is a LOT of information available in the Teacher/Admin. section. If I intended to be more hands on, I could access a sort of cheat sheet or video cram session before teaching the class. You can really dig into a LOT of detail within the student reports too. There are even off-line activities that I could have the kids do. Side note: I learned something from the kids in the process of quizzing/interviewing them for the review. Our school has a weak spot. Both of the kids said that they had never heard any of the space stuff before Science4us.com. So, now I know that I need to tweak things around here and include more information on space at an earlier age than I currently do it. In case I missed any key points, or you still have questions about how Science4us.com works, take a look at this video. I don't get into all the "standards" that this program meets, but if that sort of thing is important to you, the details are all in this short clip. So, to answer A-man's question of whether we can afford to keep this review or not....the cost of Science4Us.com is $7.95 per month/per student. (There are options available for "normal" schools too.) I think that makes this program very doable, even with our tight budget! Take a look at what other TOS Reviewers thought about Science4Us.com. It is an absolutely beautiful day today in Georgia. Temps are in the 60s. I slept with my windows open last night....and they have been open all day today too. After school, the kids went outside to play. They played on the swingset, ran around in the woods, rode their bikes. I went out after I got a few things done and sat on my porch swing. Love that thing. I noticed the kids had the neighbors little pup tent set up between our houses. The tent was gyrating and moving around. I envisioned them playing some sort of game of pretend in there and just being silly. A few minutes into my porch sitting, V-girl starts heading towards home holding her eye and crying. She came up and snuggled with me on the swing. From her weeping and wailing, I got that she had been hit in the eye with a stick. Did you swing it around and get yourself? Did someone else swing it around and hit you? Did you step on one and it came up and hit you? You get the idea.....anyway, I pieced it together.....when she was getting into or out of the tent....(still couldn't understand her through the tears).....she went too close to the bush and got hit in the eye. She then went on to say she was just trying to see the iPad. She went on to explain that they were in the tent watching shows on Netflix. So, I shouted to the remaining tent occupiers (2 of my kids and 2 neighbor kids) for confirmation that they were actually in a tent on a beautiful day like today.....watching t.v. Yup....they were. I told them to return the iPad to the rightful owners....(the neighbors/neighbor children).....and actually "play" outside. V-girl dutifully explained that it was all S-girl's idea. I then explained to V-girl that you do not, under any circumstance that I can think of, watch t.v. in a tent. She said, "We were just trying to camp." I told her camping does not involve iPads. Camping is playing games, telling stories, singing songs, and having bonfires and eating camp food. She exclaimed, "We were going to play games! On the iPad, when the show was over!" Then I went on to explain that was NOT the kind of games I was talking about. Can I shake my head and say, "Kids these days!" without totally sounding like a curmudgeon??? Rainman stayed at a hotel for 2 nights, just a few shuffling blocks from work. They fed him a few times - which was awesome for him, since he put in a 14 hour day on Wednesday and a 12 hour day on Thursday. We got sleet, freezing rain, and snow. It sounded like Minnesota. You know that hushed, peaceful sound of......snow. It even smelled like Minnesota. The cold, crisp air felt really good in my lungs. You forget those kinds of sensations when you don't have them anymore. I suppose it is a little bit like going back to your old elementary school and remembering its smell (that you didn't even realize it had when you went there). I really didn't let the kids go out too much because I was afraid of them being hit with a falling branch because the limbs were so heavy with ice. They did a little skating around the yard/sidewalk/driveway....but I was too nervous to let them just enjoy it for long. We lost a lot of branches, but no actual trees. So, all in all....it was good. Mean homeschooling mom that I am/was, we went ahead with our normal lesson plan and got school in. I did break my no t.v. during the week ban though, since we weren't sure we were going to continue to have electricity....so, it was all good! Thanks for your prayers and well wishes for us during the ice storm. Well, we are hunkering down for our 2nd big battle of this winter. We are expecting freezing rain/ice in the next 24 hours. Rainman has been called into work 2 days earlier than his next shift was scheduled....so, he is heading in tonight and will be staying at a hotel, 2 blocks from work. The kids and I will brave the storm from home. I am just praying that we don't lose power. This house has an electric stove....so no using a lighter to use the stove anymore. We have a little bit of propane left in our grill....so we can use that a bit....but probably not too much. To complicate things even further, we are dog sitting for a friend who lives in our neighborhood....but their house is up and down a few really big hills that I am sure will be undrivable with the ice. We have talked about possibility trying to bring the dog to our house....but aren't sure how this 15 year old dog, who lives with a quiet couple, would adjust to a new house with 6 kids....we will see what happens. I will let you know how we do....hopefully with a few pictures. Just pray that we don't actually lose power....we are hoping to entertain ourselves with a lot of Olympic coverage and the snacks we were able to grab at Kroger!